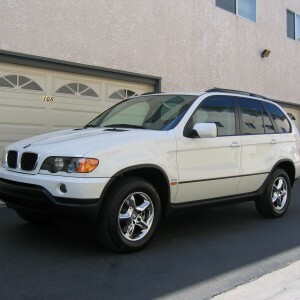 X5 (For 2000-16. For 2017 on, see model 421). 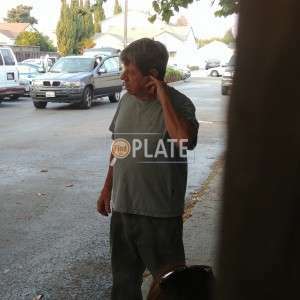 No videos found for plate number 5AWG234 in California, United States. click here to add a video. 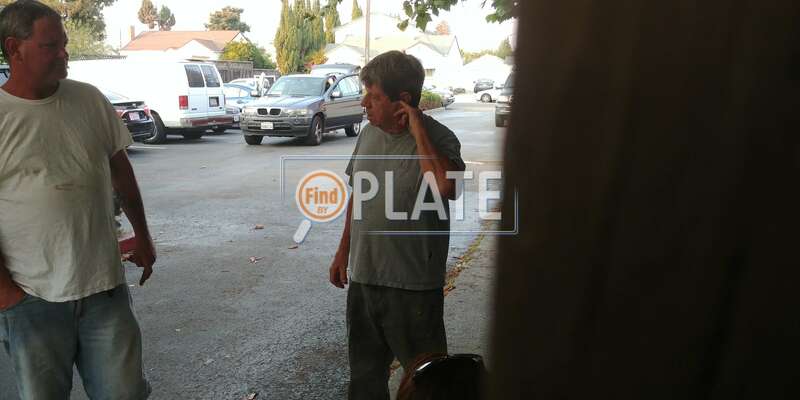 No owners found for plate number 5AWG234 in California, United States. click here to add an owner. 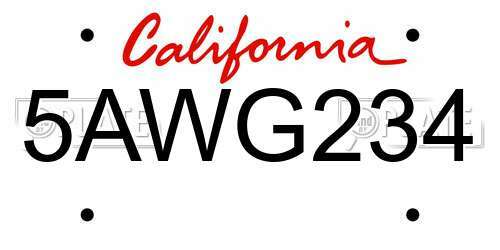 No related websites found for plate number 5AWG234 in California, United States. click here to add a related website. BMW of North America, LLC (BMW) is recalling certain model year 2002-2005 325i, 325xi, 330i, and 330xi Sedans, and 325xi and 325i Sportswagons, 2002-2006 330Ci, 325Ci, and M3 Convertibles and 325i, 330i, and M3 Coupes, 2002-2003 M5, 540i, 525i Sedan, and 530i Sedans, and 540i and 525i Sportswagons, and 2003 X5 3.0i and 4.4i Sports Activity Vehicles. Please note that the 5-series and X5 vehicles are only included if they are equipped with the optional sports steering wheel. The affected vehicles are equipped with a dual-stage driver frontal air bag that may be susceptible to moisture intrusion which, over time, could cause the inflator to rupture. BMW will notify owners, and dealers will replace the front driver air bag module, free of charge. The recall began Aug 2016. Owners may contact BMW customer service at 1-800-525-7417. Note: This recall supersedes recall 14V-348 in its entirety. Additionally, vehicles that have had their driver side frontal air bag replaced previously as part of a recall remedy need to have their air bag replaced under this recall as well. Note: On December 17, 2015 BMW removed the model year 2004 X5 3.0i and 4.4i Sports Activity vehicle from this recall. Those vehicles were mistakenly identified as including the air bags that are subject to this recall. ON CERTAIN PASSENGER VEHICLES, IT IS POSSIBLE THAT THE DISTANCE BETWEEN THE BRAKE LINE AND THE STEERING SHAFT JOINT IS NOT SUFFICIENT. IF THIS OCCURS, THE BRAKE LINE COULD COME INTO CONTACT WITH THE JOINT AND EVENTUALLY SUFFER DAMAGE AND CORROSION. A LOSS OF BRAKE FLUID, INDICATED BY A WARNING LIGHT IN THE INSTRUMENT PANEL, COULD OCCUR. THIS WILL BE ACCOMPANIED BY A REDUCTION IN FRONT BRAKE PERFORMANCE. THIS COULD LEAD TO A CRASH. DEALERS WILL INSPECT THE DISTANCE BETWEEN THE BRAKE LINE AND THE STEERING SHAFT JOINT, AND IF NECESSARY, INCREASE THE DISTANCE. OWNER NOTIFICATION BEGAN JUNE 23, 2003. OWNERS WHO TAKE THEIR VEHICLES TO AN AUTHORIZED DEALER ON AN AGREED UPON SERVICE DATE AND DO NOT RECEIVE THE FREE REMEDY WITHIN A REASONABLE TIME SHOULD CONTACT BMW AT 1-800-831-1117.